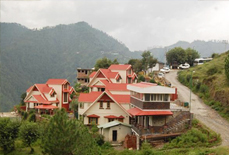 Serving as an abode to fascinating panoramas, cultural attractions and historical monuments, Mashobra is a scenic town in the north Indian state Himachal Pradesh. 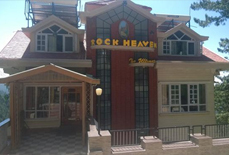 Well connected to Shimla, this town is widely known for housing one of the two Presidential Retreats in the country. 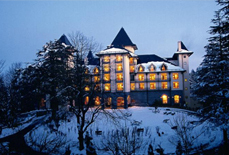 This region is a part of Shimla Forest Sanctuary and thus it is rich in exotic species of flora and fauna. All these facts make Mashobra an empyrean for nature lovers and serenity seekers. Thus, a horde of tourists from all over the country visits Mashobra all round the year. 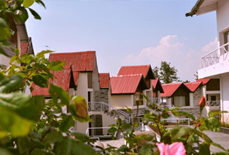 To cater this huge influx of travelers, there are heaps of comfortable hotels & resorts in Mashobra, Himachal. 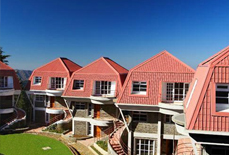 Hotels and resorts in Mashobra are emblems of warm hospitality and state of art amenities. The top-quality facilities proffered in these hotels overlay a way for a contented and tremendous stay of the guests. The scrupulously designed rooms in these hotels are well appointed with unsurpassed amenities and fine furnishing. These spacious rooms offer the fascinating views of natural beauty outside. 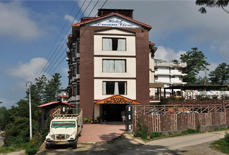 Assorting from deluxe to budget hotels, Mashobra has perfect accommodation options for all kind of budgets. 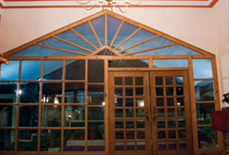 We at Tour My India offer attractive deals and offers on booking a hotel in Mashobra. 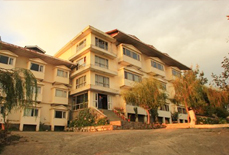 Contact us and make certain a stress-free and heartwarming hotel booking.